Get competitive quotes on outdoor advertising in Columbia! 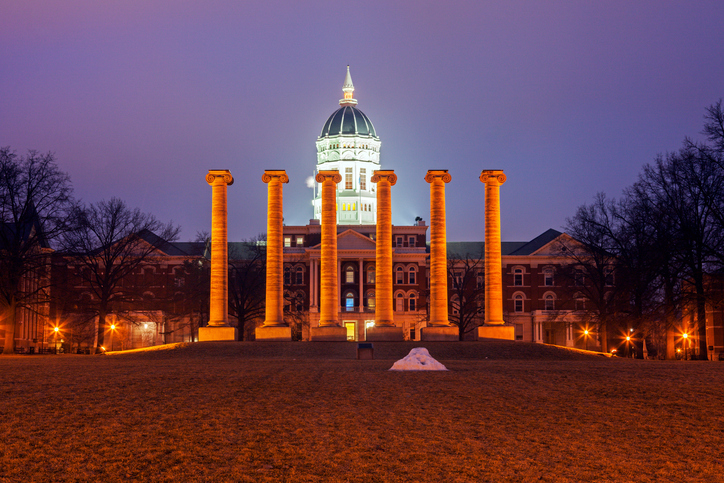 Columbia is home to University of Missouri and Columbia College making it a great spot for outdoor advertising. The county seat of Boone County is more than a college town and offers stunning sights such as Rock Bridge State Park and the Shelter Gardens. The Museum of Art and Archeology and Columbia Mall consistently attract locals and tourists alike making Columbia a sure bet for your campaign. Target drivers along I-70 and US 63 in addition to pedestrians through bus and transit advertising. Choose an ad type below to learn more. You can also check out BillboardsIn’s extensive database to begin.